From birth, Connor loved the water. It soothed him, drew him in and was always his happy place. At 10 months old the instructor of his swim class said he had never seen a kid so comfortable underwater. Over the years, Connor struggled to fit in with other kids above water and became more and more drawn to the underwater world. Ocean documentaries were always more desired than cartoons, and he begged for a way to breathe underwater. During a trip to visit family in Hawaii, Connor saw a wild monk seal on an early morning walk down the beach. In the usual Connor fashion, he had to learn all there was to learn about the endangered monk seal. Learning how these curious creatures are often entangled in discarded fishing nets and leftover beach trash set the five-year-old on a mission to clean up as many beaches as he could. Over the years of engaging in his single-handed mission to clean up as much as possible, he has had countless other kids notice what he is doing and eagerly join up. It is absolutely amazing what a group of energetic kids can accomplish in a short amount of time! These kids willingly volunteer to pick up what others have left, while having a great time...not for a reward or because someone asked them to, but because it is the right thing to do and they love nature and all its creatures. What started as one little boy's mission to save endangered monk seals has grown into a movement of kids determined to change the fate of the oceans! A few achievements worthy of mention...so far. 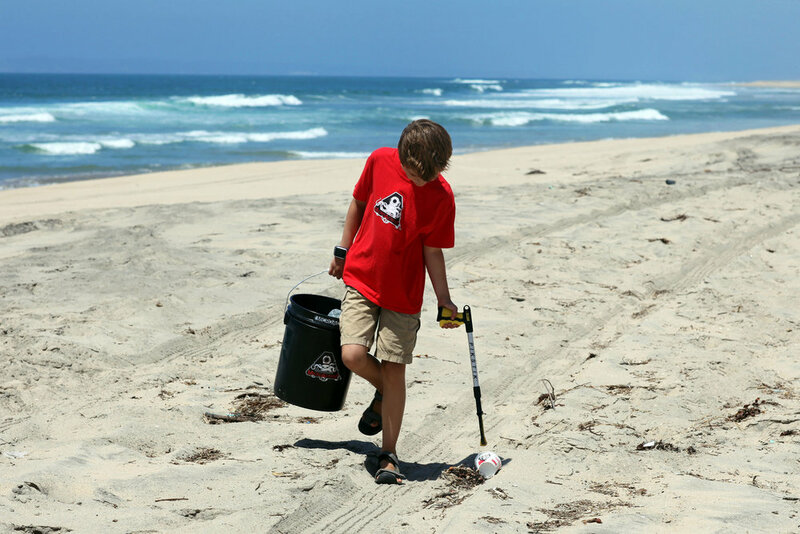 Connor began organizing his first all kids 'MicroActivist Team' beach clean ups and they have been a huge success! 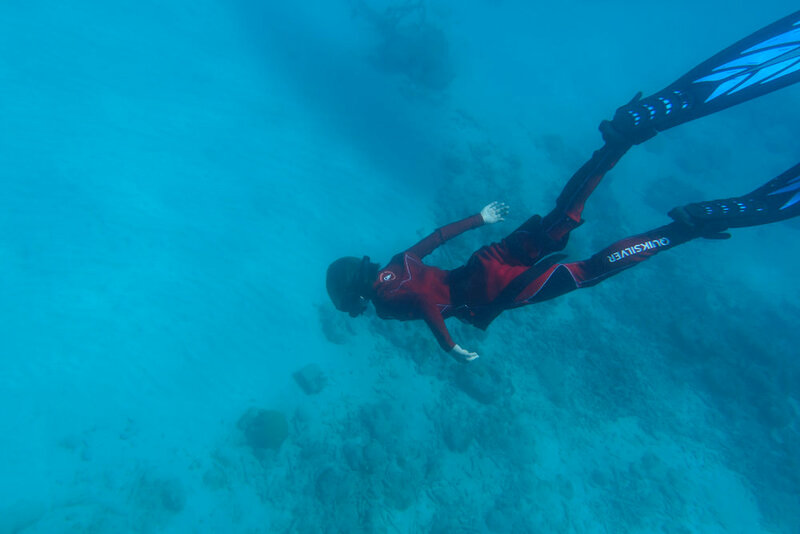 In 2017 Connor went to 1000 ft in a submarine off of Curacao (South America) and was able to participate in ongoing shark research. Organized a cleanup of his local pond removing huge amounts of debris. Providing ongoing aid and awareness to the Hawaiian Monk seal rescue effort. Currently sponsoring a Peregrine falcon, Burrowing Owl, and Great horned owl through Sky Hunters Raptor Rehabilitation program. Aquarium of the Pacific has awarded Connor with the "2017 Youth Hero of the Year Award' for his ongoing efforts on ocean conservation. Participated in numerous beach & underwater harbor cleanup operations. A proud member of the Blue Marble partnership. Active participant in local lagoon cleanup operations. Rescued a cute little baby Raven, and named him Squawk. Ongoing classroom presentations to schools, scout groups, yacht clubs, etc.